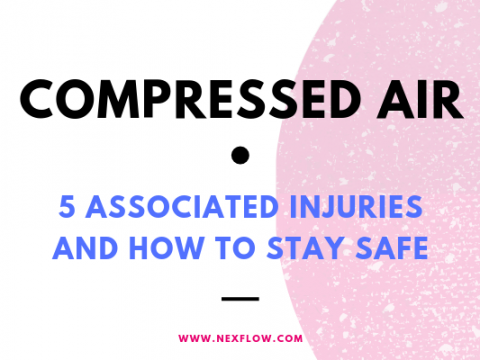 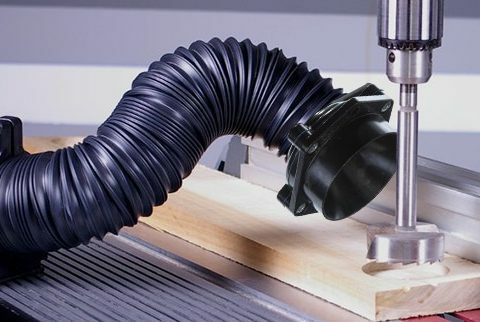 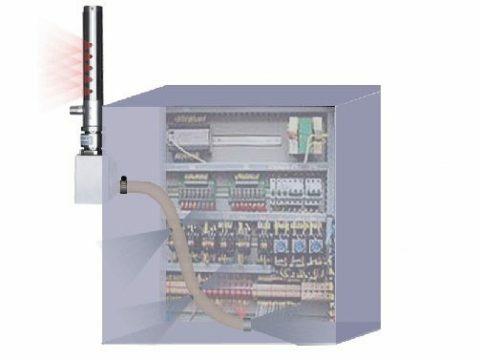 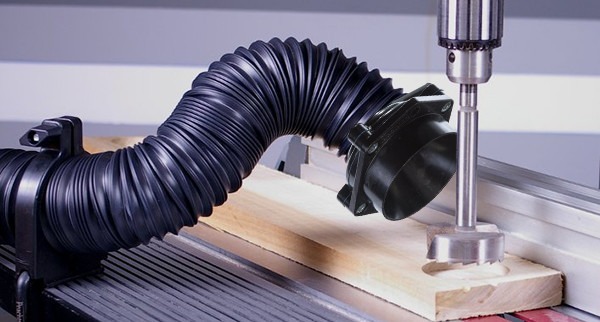 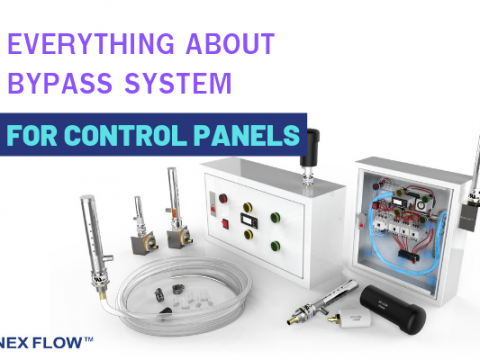 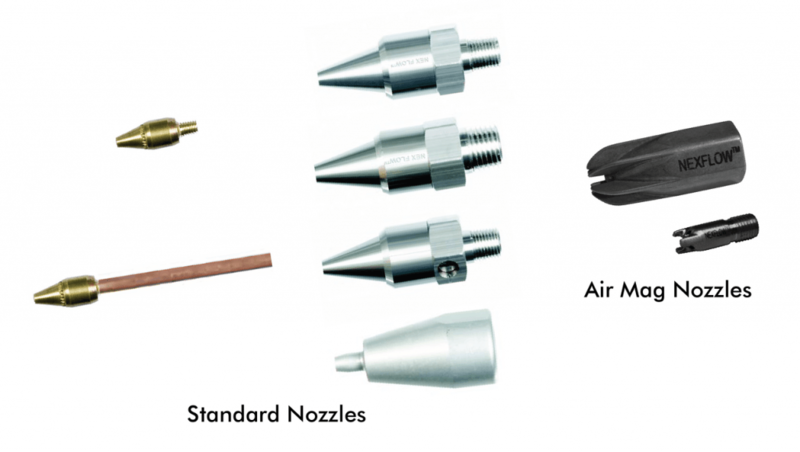 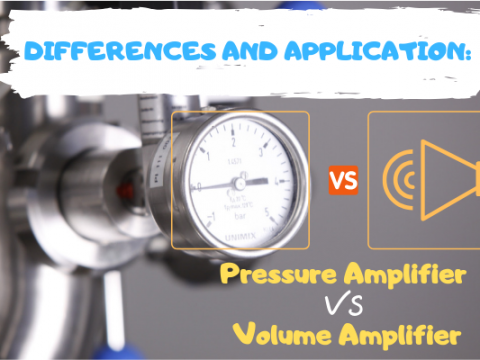 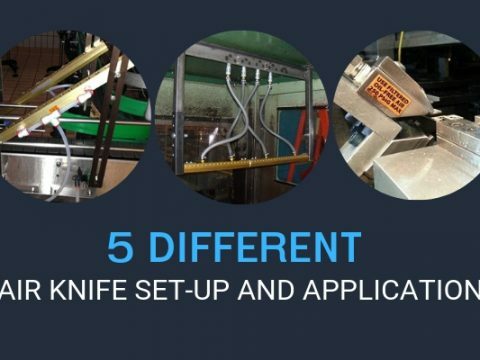 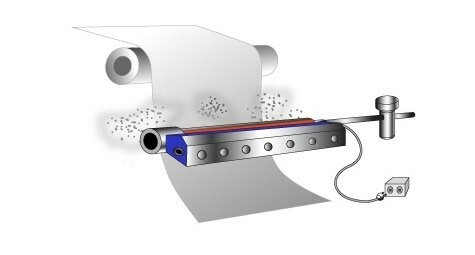 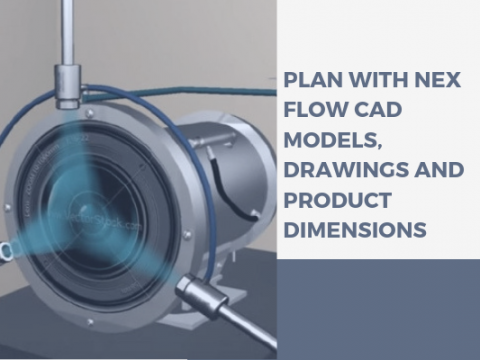 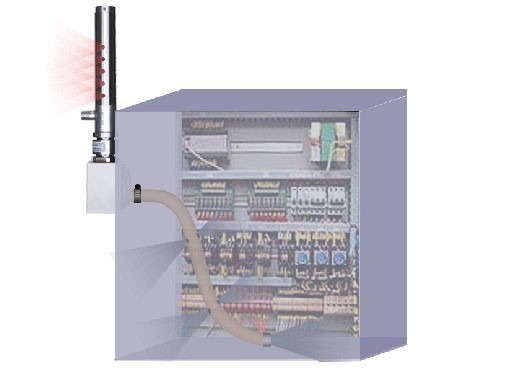 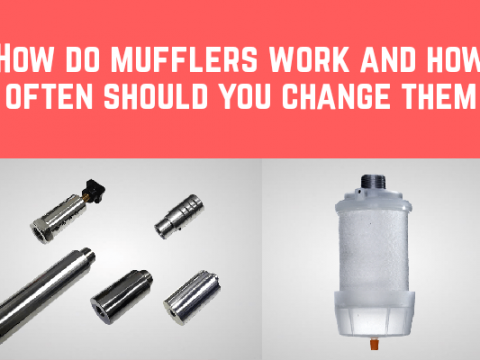 Compressed air flow can be restricted because of improper pipe sizing, unnecessary restrictions in the line, air leaks and lack if cleanliness in the system. 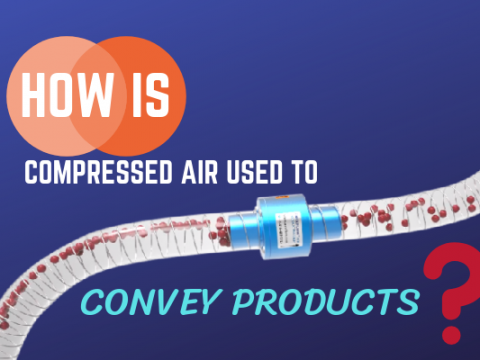 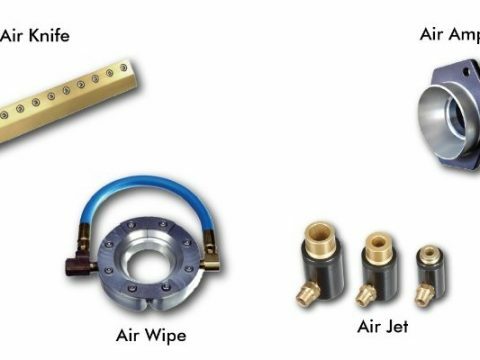 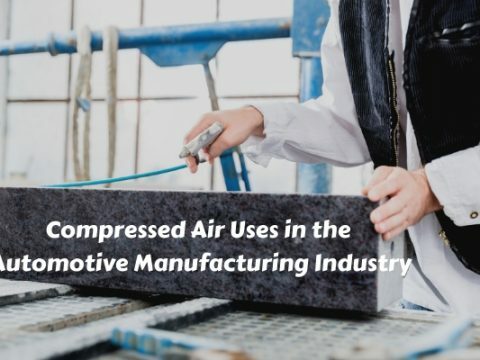 Nex Flow Air Products Corp. specializes in the use of compressed air technology for cleaning, drying, blow off, cooling and moving with the goal of saving energy, and optimizing compressed air use efficiently and effectively. 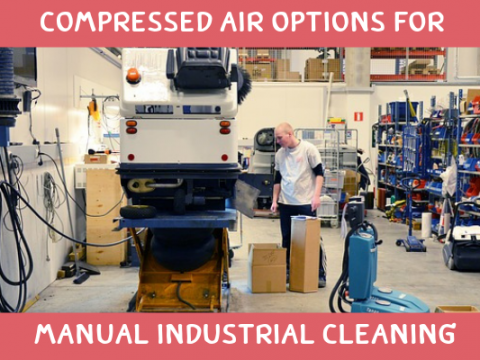 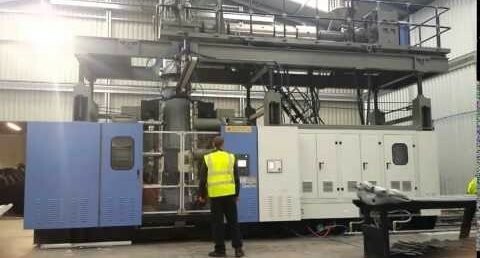 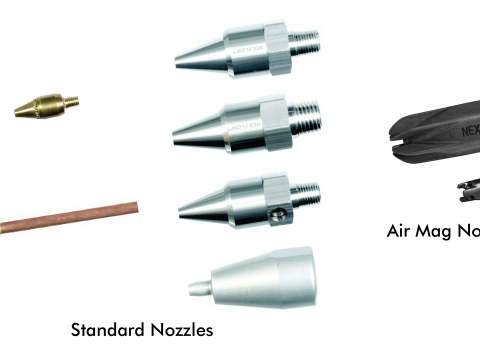 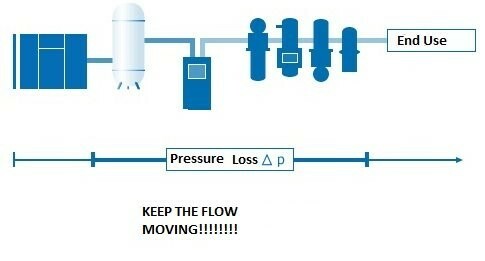 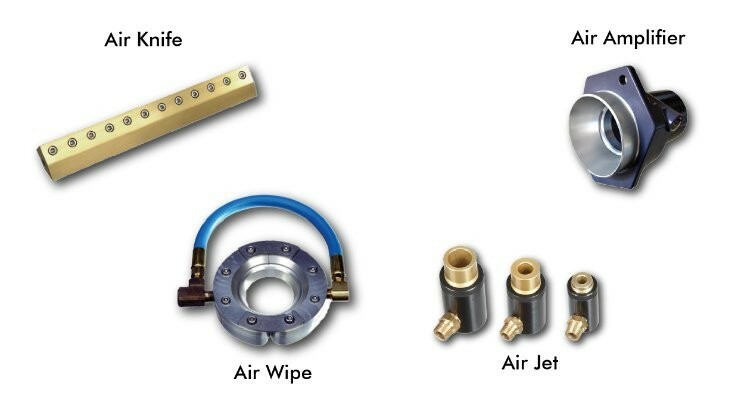 Also offer other specialized technologies related to compressed air use.